Not ready for a dog? 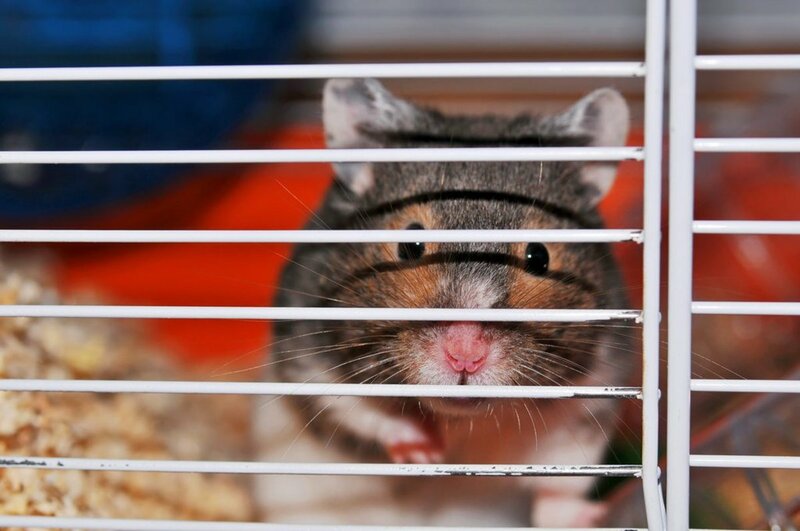 Hamsters make great first pets for children! You recently went to the pet store and “tried on” all of the animals that they had there. The birds were way too loud, the fish were all too boring, your stomach turned at the thought of feeding a mouse to a snake, and the other reptiles were just not cuddly enough. Then something caught your eye: The motion of a wheel turning and turning and this adorable little ball of fur keeping it going. You watched in awe as this little thing shot off the wheel, dove into its tunnel, and squeezed its way to the very top to peek at you. 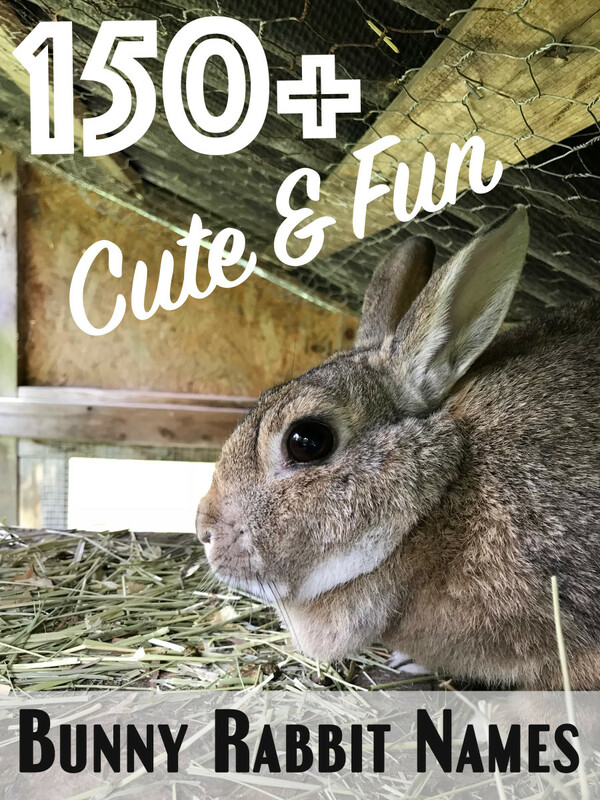 Hamsters make great pets because not only are they small and cute, but they're also easy to bond with, quiet, simple to care for, and not too expensive. Plus, since they are contained in a cage, so is any mess they make. 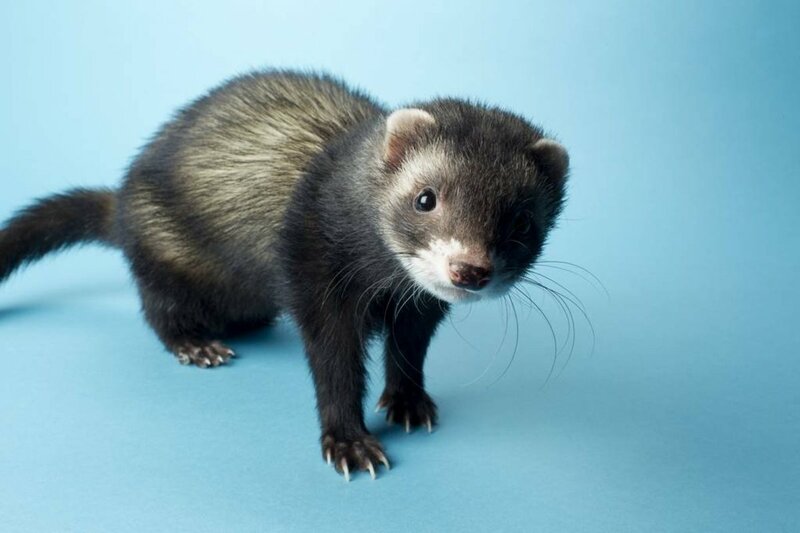 There are as many reasons to love that adorable little fuzzball as there are names to name it! When it comes to sorting through numerous hamster names, one will surely stand out from the others, ultimately becoming your hamster’s name. 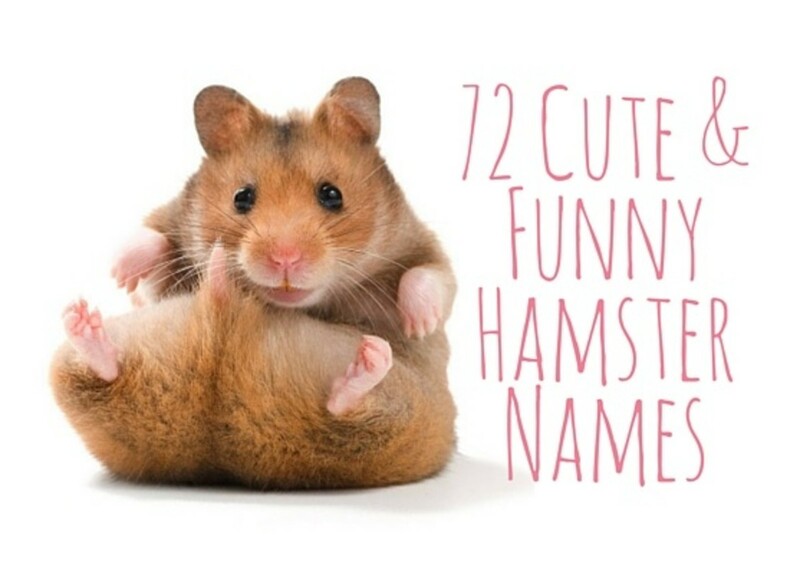 Try looking through the following list of hamster names to see if there is one for your hamster! You know those super over-the-top, completely harmless-sounding names that only something painfully cute should have? Well, a hamster meets this criteria. Funny and clever names are great for pets. Our favorite? Puns! You can't spell hamster without “ham,” so why not give it a name that you can’t spell without “ham”? 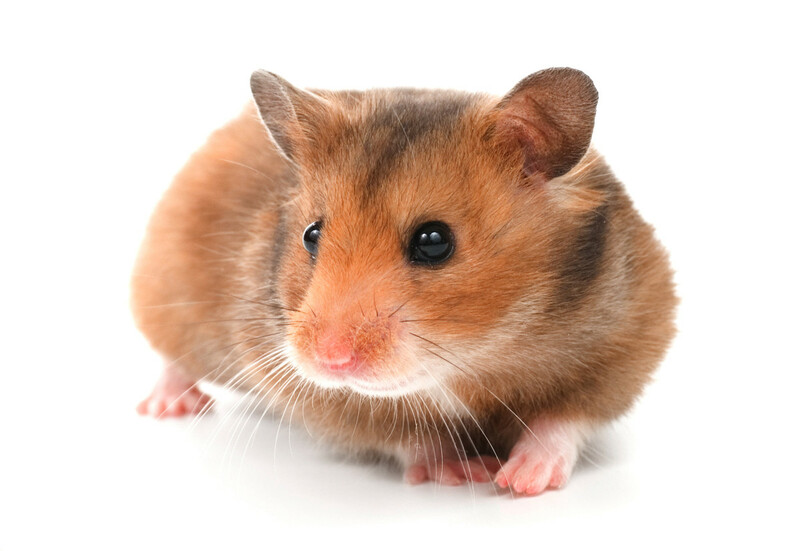 A lot of people enjoy giving their male hamsters macho names, such as "Monster" or "Rex." Names like these are fun for boys, especially since hamsters are such rough and tough pets! Females often have cute, sweet-sounding names and are often named after food. Sweet food, though, because girls are sweet! And the list goes on. As you can see, there are a whole lot of names to choose from. If you really can’t think of a name that goes well, or if you are stuck between a few names, take a paper plate and write some names on it, spacing them out well. Next to each name, place different foods: a piece of cheese, hamster food from the pet shop, maybe a cracker and a piece of carrot. Whichever the hamster goes for first will be its name! Another fun way to let the hamster “choose” its name is to place it in a hamster ball if you have one, and place a bunch of sticky notes with different names on them on the outside of the ball. Whichever one falls off the ball first is the name! If you have a really curious hamster that wanders into other rooms, assign a name to each room, decide on a time, and let your hamster loose for ten minutes. Whichever room the hamster is in when the time is up determines the name! Whatever names you are choosing between, make sure you take a long look at the hamster for a sign that it's a good fit. If you're thinking about naming the little guy Bob, but he doesn't “look” like a Bob (and there’s a chance he won't! ), then maybe the name Bob should not be considered for your hamster. I am trying to think of a name for my black and white hamster, any ideas? What is a good name for a male light brown hamster? How can I convince my parents to let me have a hamster? Parents are most worried about you taking good care of it. To convince them, you need to start with demonstrating you can be responsible. I would suggest keeping a notebook where you write down all of the responsible things you do. For example, do your chores without them asking, then note the date and what you did in your notebook. Do other things around the house without them asking also. Make sure to write everything down in your notebook. Do your homework, and get good grades. Be extra good at school so your teachers will let your parents know on your report cards or during meetings. Clean up any messes you make around the house such as dishes and food wrappers. Help your parents cook dinner, and do the dishes. Make notes of all of the responsible things you've done and once you have a few pages full of notes, then bring it to your parents and show them. Let them know you've been working on being more responsible, you have proof of it, and let them know that you would really like a hamster to take care of and you saved your money to buy it. Is Bob a good name for a hamster? Bob is a solid name. You have my approval. You can name a hamster Ruby. Cute , brown , small , furry . 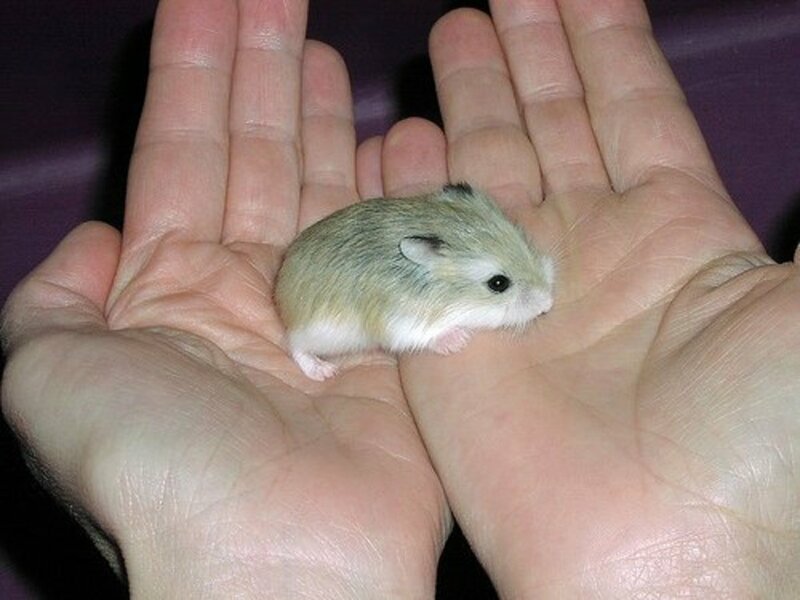 I’m considering getting two dwarf hamsters, have any cute duo names? What should I name a White hamster with a little bit of brown on his back? Need help picking a name for a female hamster with a black body and her tummy is white? what is a good name for alight brown female hamster with two white spots? whats a good name for a super sweet huge long-haired grey and white Syrian hamster? My hamster is a grey dwarf one and his name is popcorn. My hamsters name is Ash and the other one is blue! 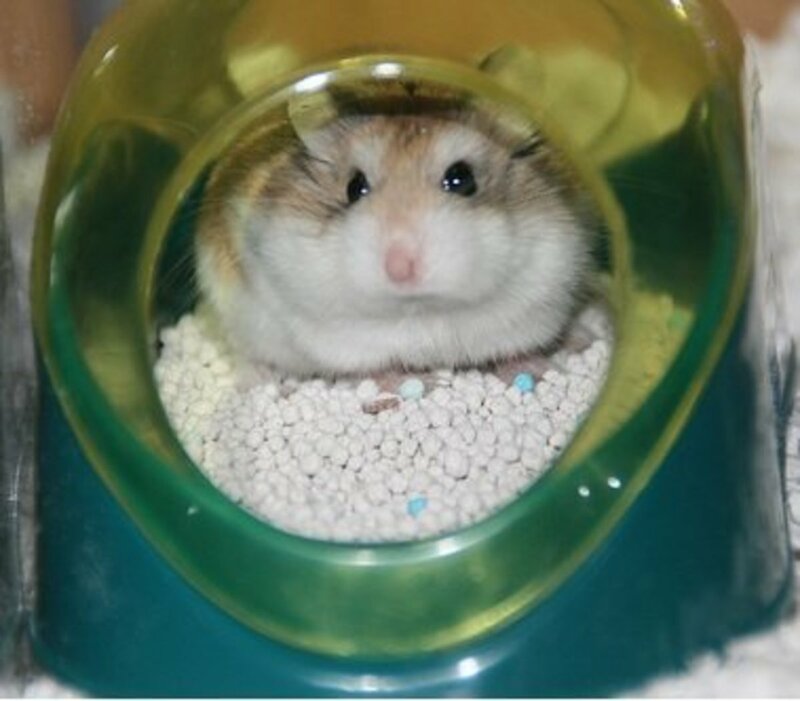 Why not "Hammy", Many people have hamsters with names that are "Hammy" , Or maybe "Vanilla". What can i name my blonde and whote hamster that has red eyes ?? 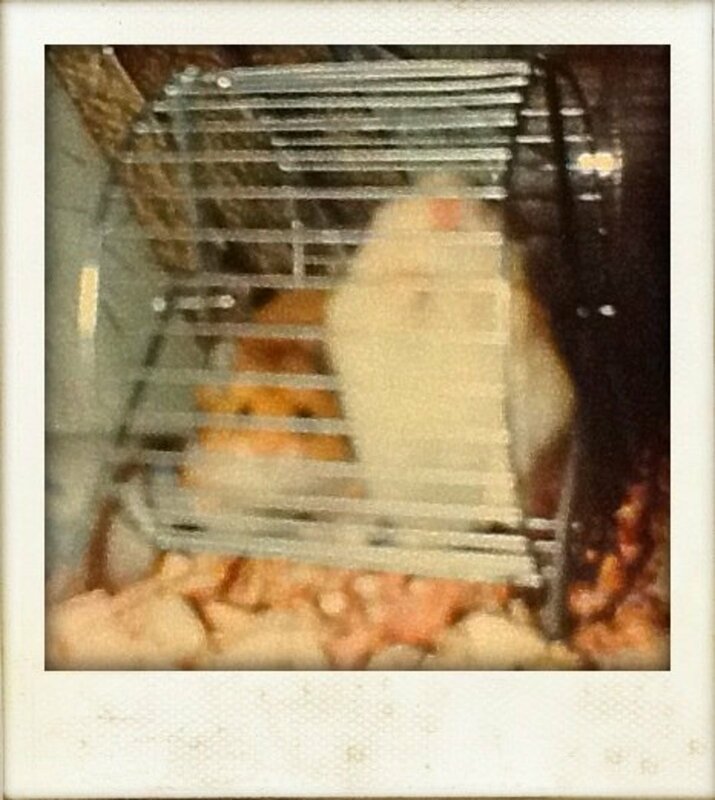 I have a hamster named Teddy Bear. 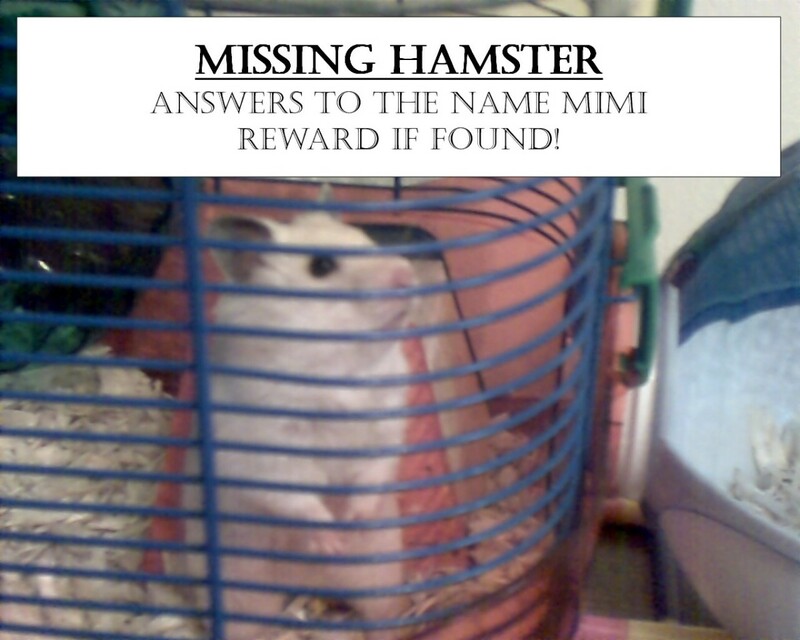 What is a good name for a light brown hamster with white? is Hampy a cute name? What name do you like best? What about a white and yellow hamster? I named my beige hamster who has red eyes Mochi (middle name Maru) named after the Japanese rice cake Marumochi. Is Lyla a good name for a female hamster ? 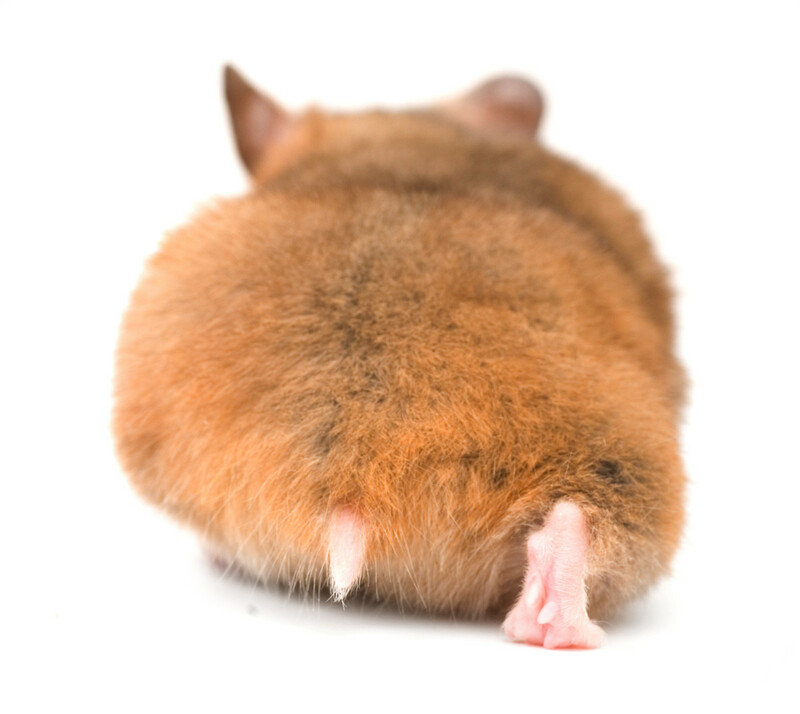 Any more names for female rock hamsters? I’m gonna get two Fancy mice in 1 to 4 days I’m going to probably be getting two males I think I know what I’m going to name them.There names from one of my favorite shows here are the names,Cosmo and Crocker. what should I call my hamster that is golden?